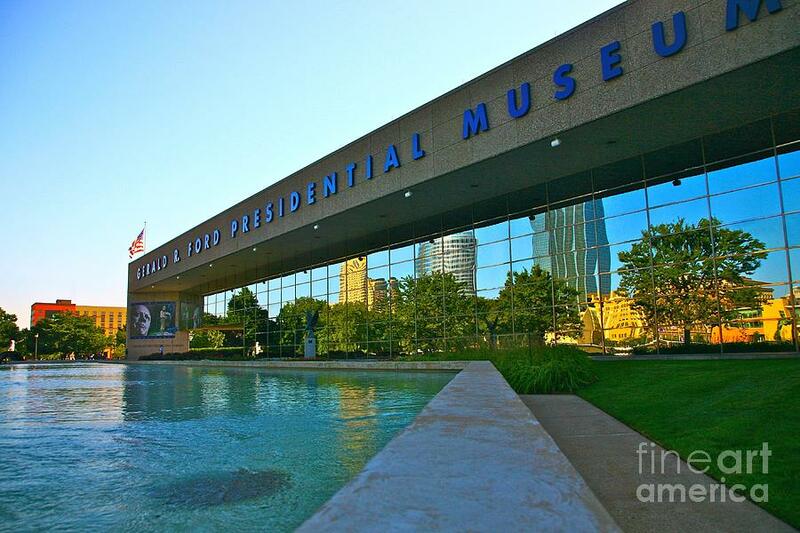 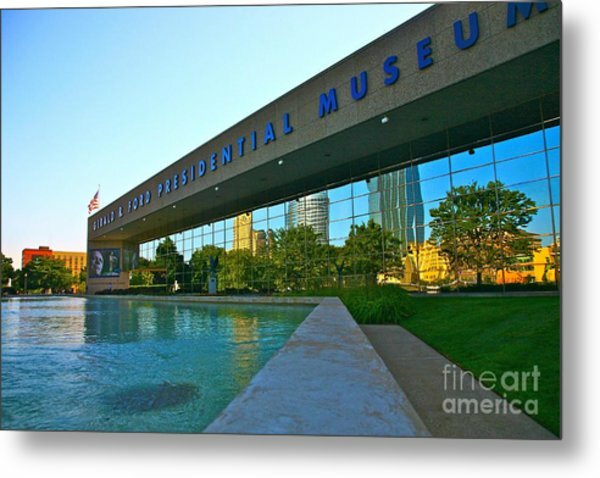 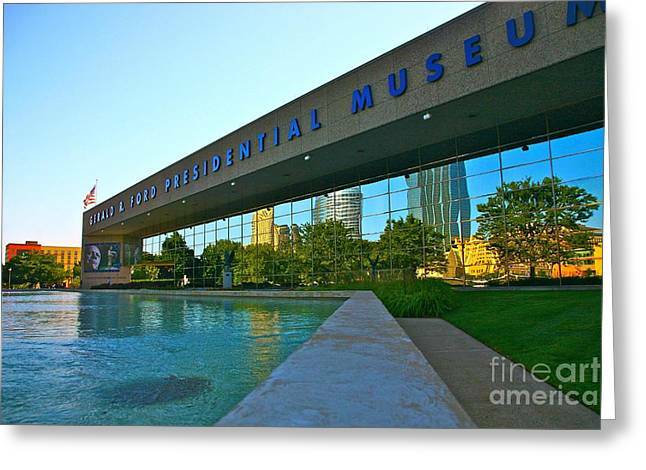 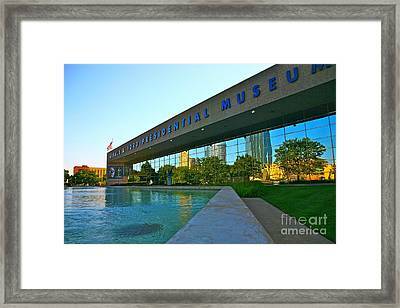 Ford Presidential Museum is a photograph by Robert Pearson which was uploaded on July 16th, 2010. Stunning perspective and reflection! 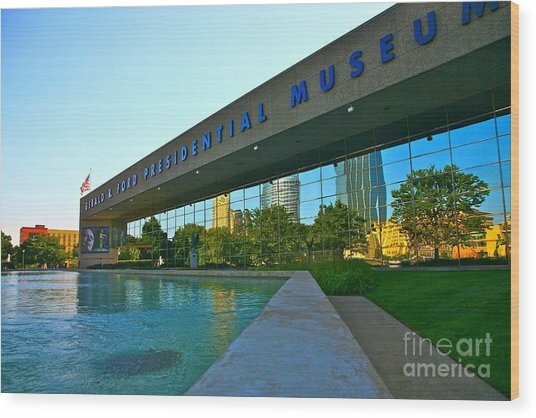 I like the inclusion of the President's picture, too.